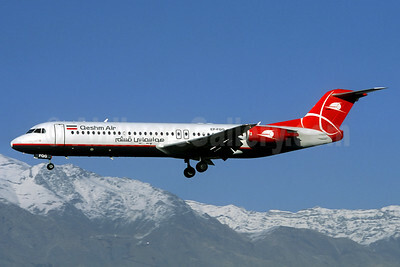 (Qeshm Airlines) (QB/QSM) (Qeshm Island and Tehran, Iran) 1993 - Current. Photos. Framable Color Prints and Posters. Digital Sharp Images. Aviation Gifts. Slide Shows. 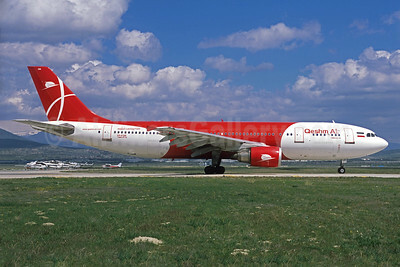 Qeshm Air Airbus A300B4-605R EP-FQM (msn 603) (Jacques Guillem Collection). Image: 934165. 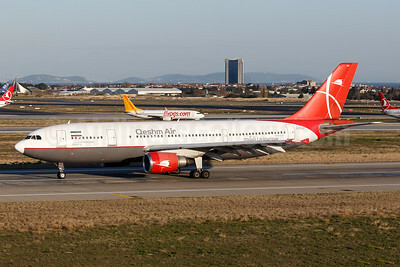 Qeshm Air Airbus A300B4-605R EP-FQO (msn 764) IST (Arnd Wolf). Image: 946111. 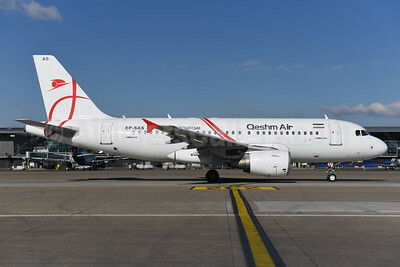 Qeshm Air Airbus A319-111 EP-SAS (msn 2091) BRU (Ton Jochems). Image: 941068. 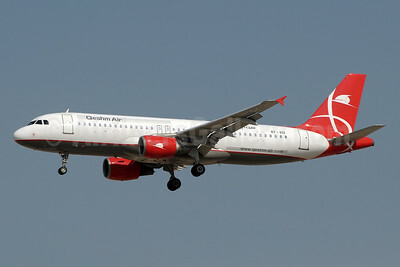 Qeshm Air Airbus A320-214 EP-FQP (msn 607) DXB (Paul Denton). Image: 934166. 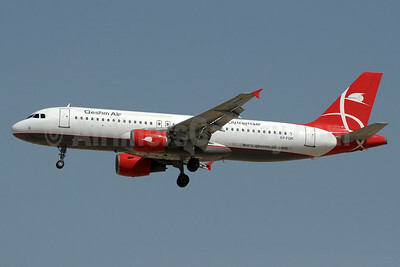 Qeshm Air Airbus A320-214 EP-FQR (msn 617) DXB (Paul Denton). Image: 926883. 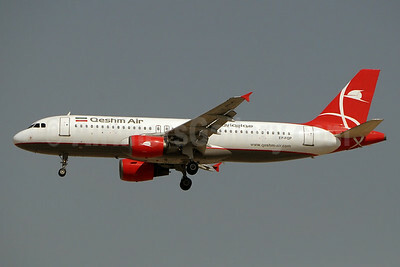 Qeshm Air Airbus A320-214 EY-632 (msn 617) DXB (Paul Denton). Image: 921974. 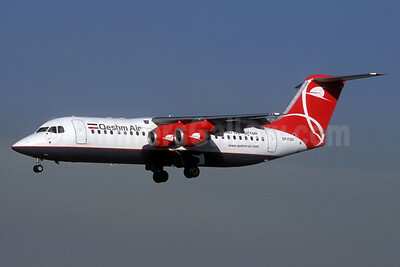 Qeshm Air BAe RJ100 EP-FQV (msn E3375) THR (Jacques Guillem Collection). Image: 936808. 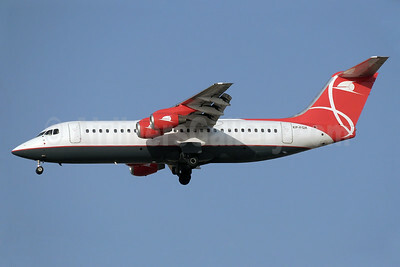 Qeshm Airlines BAe RJ100 EP-FQX (msn E3356) DXB (Paul Denton). Image: 926882. 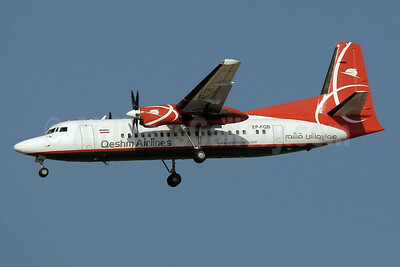 Qeshm Airlines Fokker F.27 Mk. 050 EP-FQA (msn 20274) DXB (Paul Denton). Image: 911452. 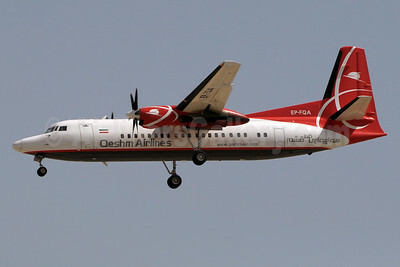 Qeshm Airlines Fokker F.27 Mk. 050 EP-FQB (msn 20263) DXB (Paul Denton). Image: 921360. Queshm Air Fokker F.28 Mk. 0100 EP-FQG (msn 11444) THR (Jacques Guillem Collection). Image: 936803.